Our history of service in the arts goes back more than 50 years—But we keep innovating to meet the needs of the Monrovia community and region. 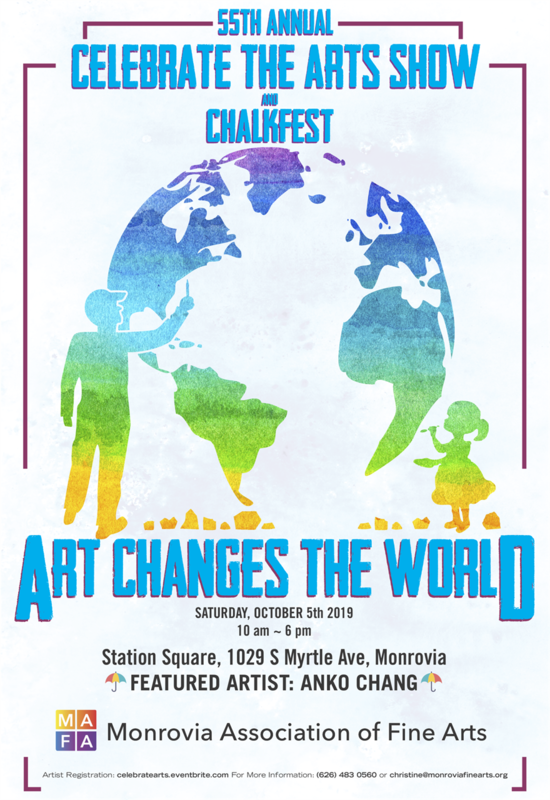 Our all-volunteer group provides opportunities for artists, student artists, kids and families and local merchants to create, exhibit and support the arts. Local artists' gallery shows in area galleries and more fun locations. Member artist proposals for the City’s Art in Public Places Committee. Artist professional development workshops on how to organize and market an art business - at Monrovia Community Center and other locations. Professional development opportunities for art students from local high schools and universities. Kids art workshops at Foothill Unity Center’s back to school and holiday distribution events. Teen urban art workshops and coming soon, after school art programs for the Monrovia Unified School District’s Village program. 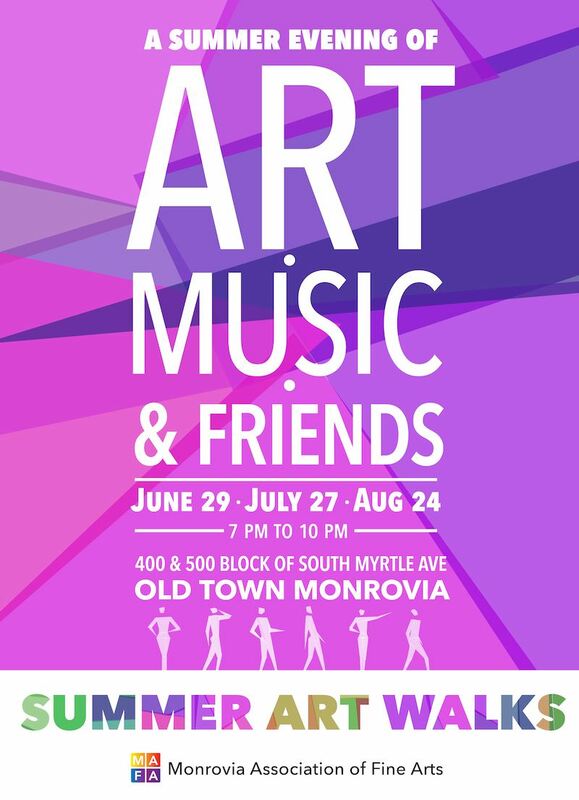 Monrovia Association of Fine Arts is a Section 501 (c)(3) nonprofit organization. Learn about MAFA's artist's workshops to help you develop the skills needed to build your professional artist career!